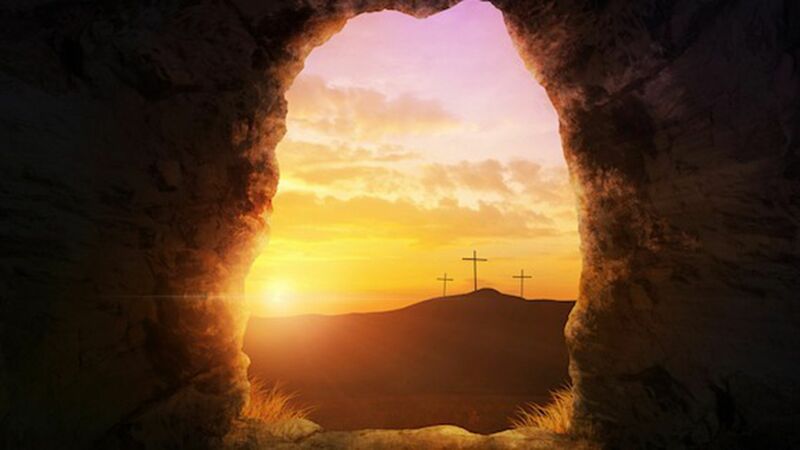 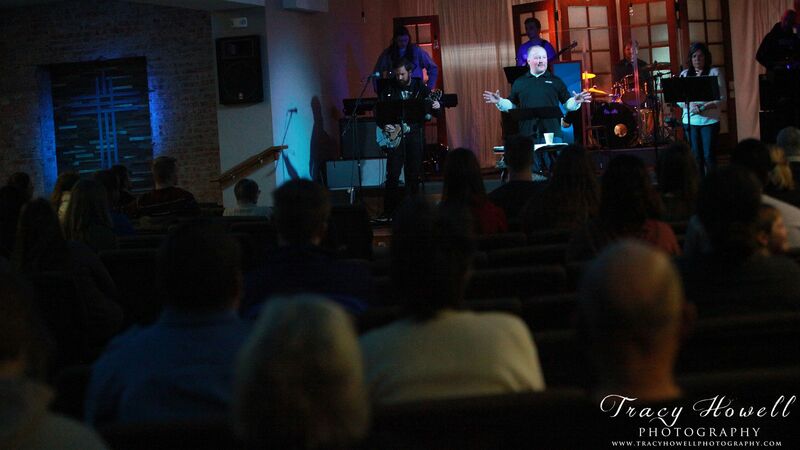 Everyone is welcome to worship at 10:00 on Sunday mornings! 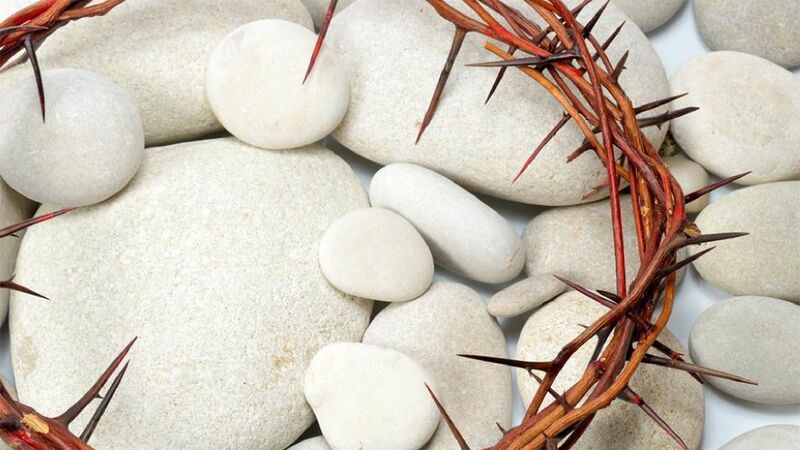 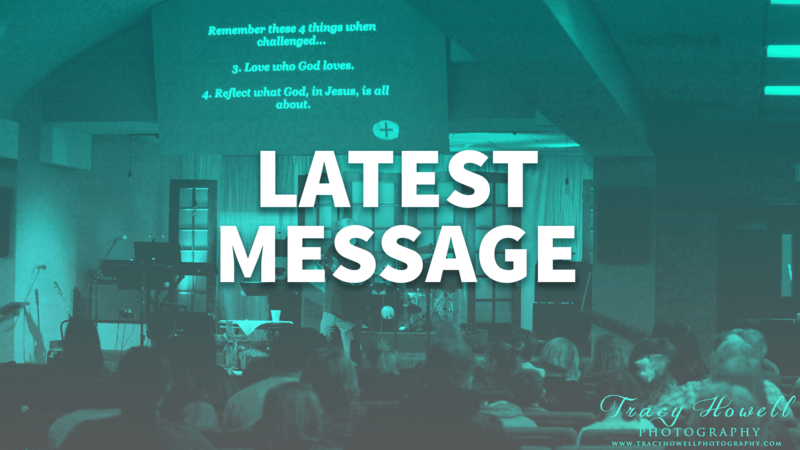 Click here to listen to the messages from past Sundays. 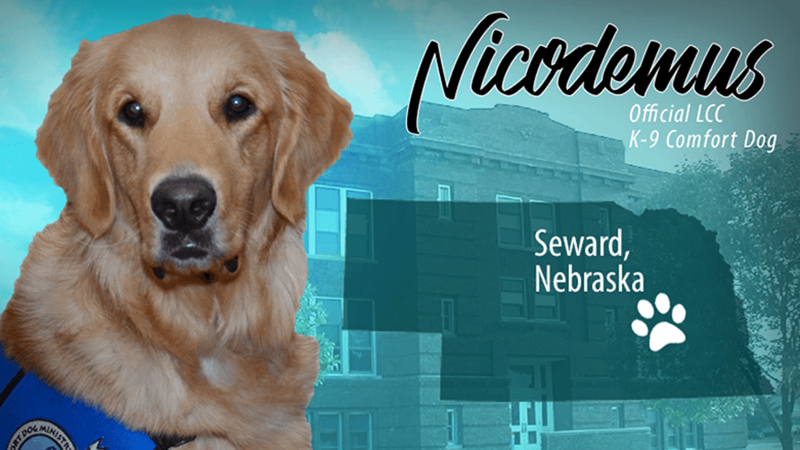 Learn about Nicodemus and the Comfort Dog Ministry at The Rock! 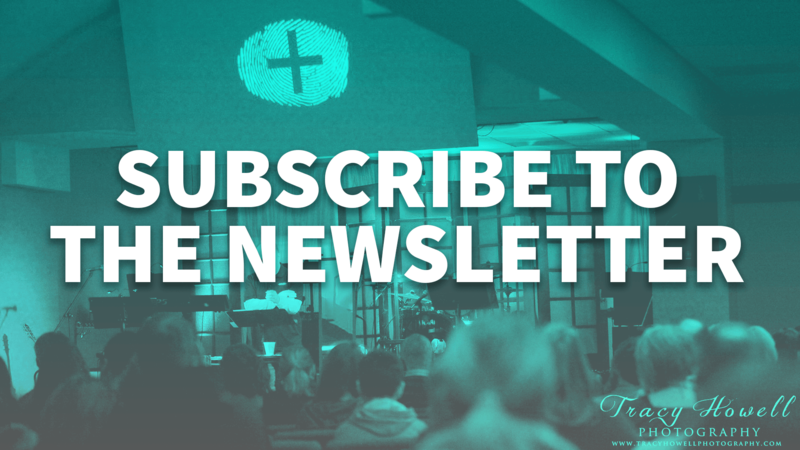 Get the weekly email newsletter!